Pretty Things: It will be ok. I have pie. Mmmm, pumpkin and key lime pie are two of my favorites! What a sweet photo of Zach! Wow, he's grown so much since then. I'm hoping 2012 will be filled with all the things you wish for. Lori, Here's to pie and chillaxing! Enjoy the rest of the holidays with your guys. I do like that shirt! 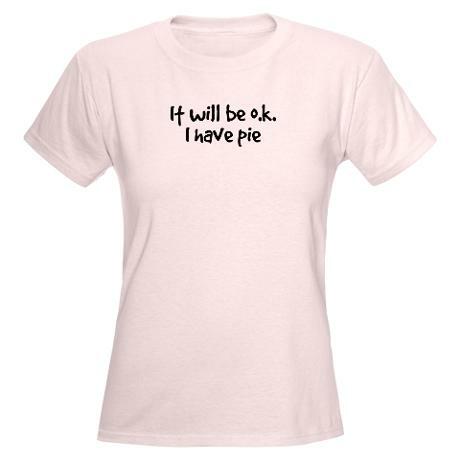 A big serving pf pie sounds good right now - have not had lunch yet. Lori, I'm glad to hear you are chilin'. I'm doing that, too, this week. I'm so tired! Christmas was great! I only wish I had pie. That is such a cool shirt! And I do love adorable pics, and Zack definitely made that one! I love chillaxing, which is why I don't currently sell my jewelry, cause I'm terrified it would turn into a job. But my hubs would be thrilled for me to sell it, so I'm keeping the door open to possibilities. 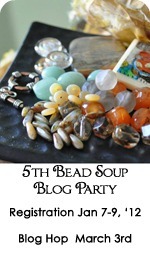 Looking forward to lots of cool things in 2012, especially Bead Soup! Just a teeny bit excited, can you tell? 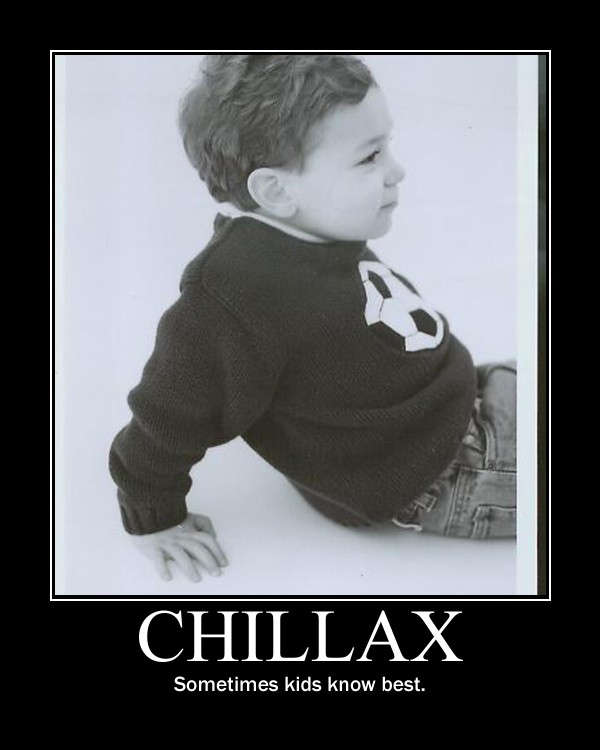 We've been chillaxin too and the Pants are definitely too tight. I have to get back to walking next week. We are out of pie now. We have been chilling too, with lots of candy and cookies, but not pie except chicken pot pie:-) Happy Happy New Year!!!! Just posted BSBP, my last post for the year!!! My favorite song about Pie, and just an all around great movie. I'll have you know that I ate a whole plate of pudding pie last night. Well. Okay. It was two slices of pie ~ one vanilla and one chocolate. And to quote my mother from dinner the other night, "It's alright. We still have some pie, after all." that's a cute photo of Zack..
no more pumpkin pie for breakfast. I had to chuckle about the pie. SO true! Cute shirt! It's been cookies here, and red velvet cake! I, too, overdid the pies (and ice cream) but come Monday if any is left in the house it gets thrown in the trash (yeah, that's likely to happen!!). Love the tee and really love the photo of Zack! A friend of mine has a shirt that says Save The Fork... There's Pie! And there's a cat on it. So random, but so hilarious. I haven't been in a jewelry making mood lately. My brain has, but my fingers have other plans! I like this idea of just relaxing. Hang on to that husband - he does really 'get' you - what a great gift. Wishing you a 2012 that is filled with all good things, and health and happiness. Zack is adorable. He looks like a little Abercrobie & Fitch ad. I think you should take off your jeans and put your jammies back on. Here's to you Lori and lots a pie. Yay, time off that is just what I have been doing, next week will start again but right now I am chillin! Nice for you:) Glad you got some relaxing/chilling in, you needed it. Darling shirt.